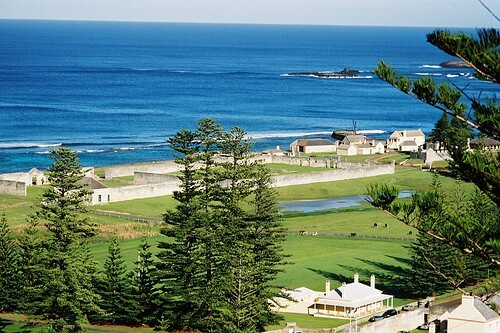 Norfolk Island was once Britain's worst convict colony. So bad was it, convicts sought execution as relief from suffering. 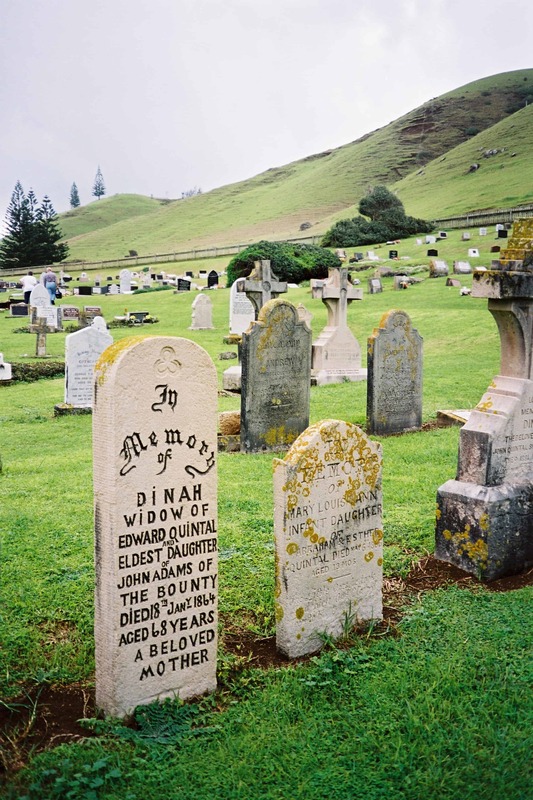 Island hopping in the Pacific, including Norfolk Island (capital: Burnt Pine), home of the descendants of the Bounty-mutineers. Beautiful, isn't it? 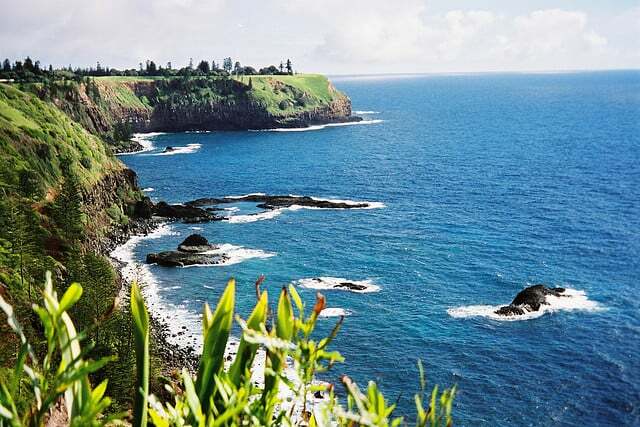 In the Pacific paradise Norfolk Island, a man just pleaded guilty to the murder of a woman 5 yeas ago, the first murder there in 148 years.